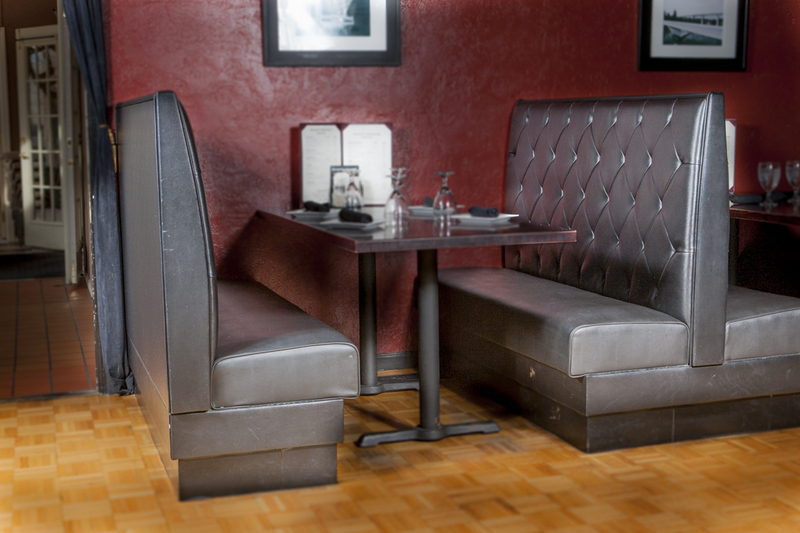 We also specialize in automotive upholstery. We are passionate about helping car enthusiasts get the quality workmanship their car deserves. 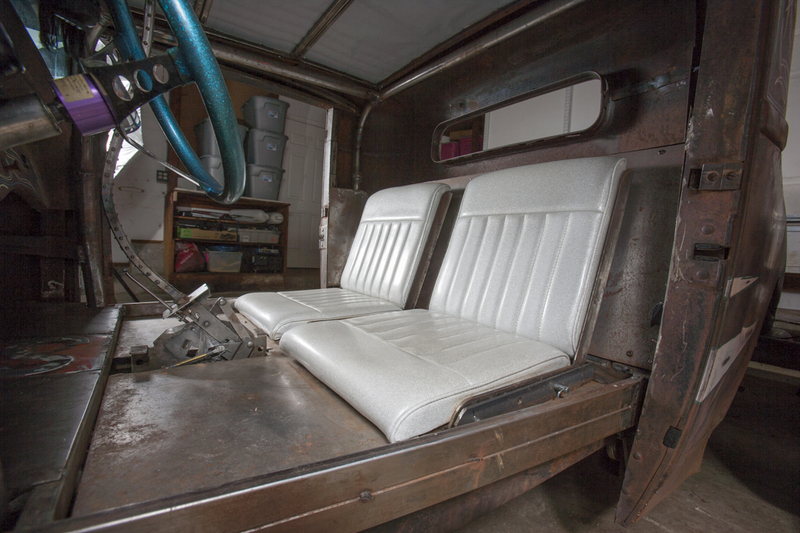 Whether it’s a classic vehicle that needs upholstery matching and restoration, or a new car that needs a little (or a lot of) freshening up, we know that quality interiors give cars both class and character. We specialize in top to bottom restorations of your house boat, jet boat, and patio boat. We know that marine environments are harsh, and your marine upholstery needs to be durable and weather resistant. We use top warrantied brands like Top Gun, Sunbrella, and the new Staftop that carries a 5+ year warranty. So no matter what kind of marine application you need - we have the skill and experience to create quality upholstery applications that will last for years to come. 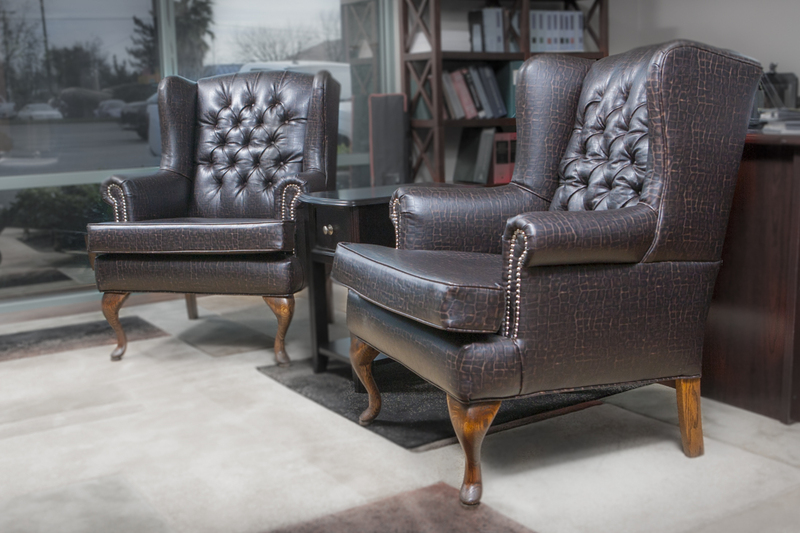 Richard’s Upholstery takes pride in using the best techniques to upholster your home and office furniture. 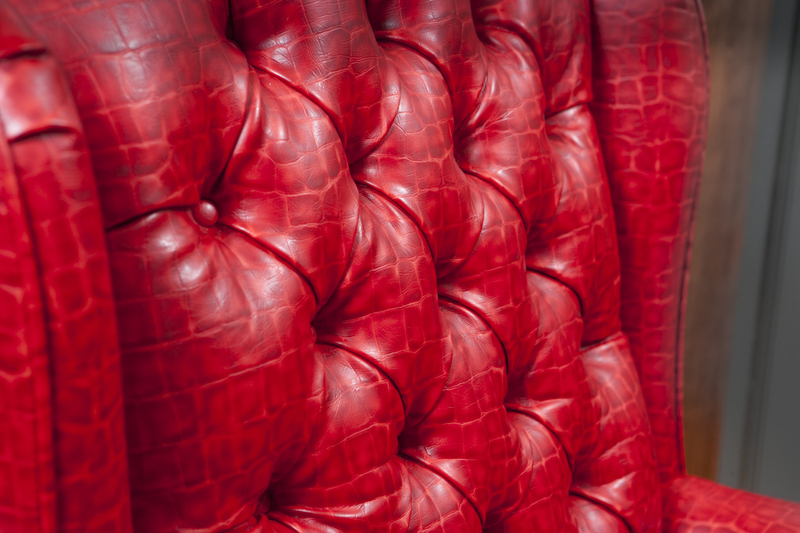 We work tirelessly to create beautiful and high quality upholstery that you can enjoy for years to come. We believe that quality resonates with every generation, and should last for generations too. Want to move your party outside? We have you covered! We have outdoor upholstery that will take your outdoor living spaces to the next level. With a wide variety of fabric styles to choose from - including brands like Sunbrella, Top Gun, as well as the new Staftop - you are sure to find the perfect look for your outdoor furniture upholstery. 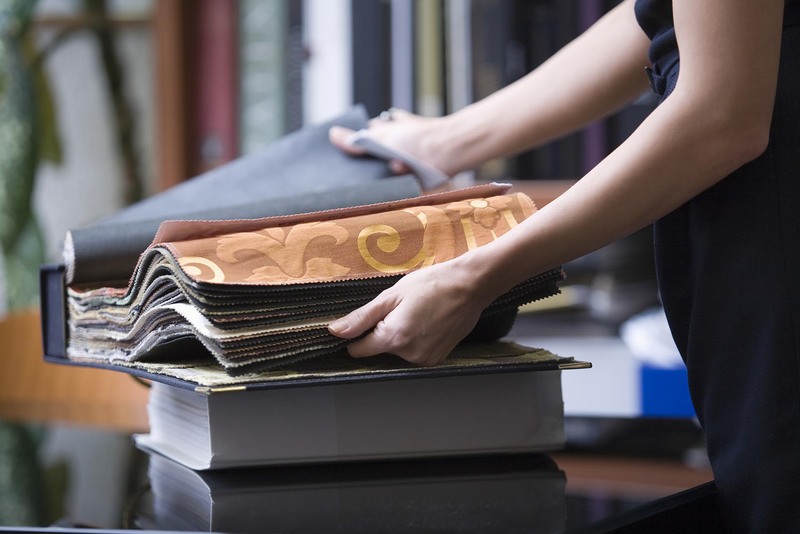 As a family owned and operated business Richard’s Upholstery provides superior service for your home or office furniture, your automobile interior, even seating for your restaurant.We specialize in fabric matching and restoration, custom embroidery, and creating custom looks. 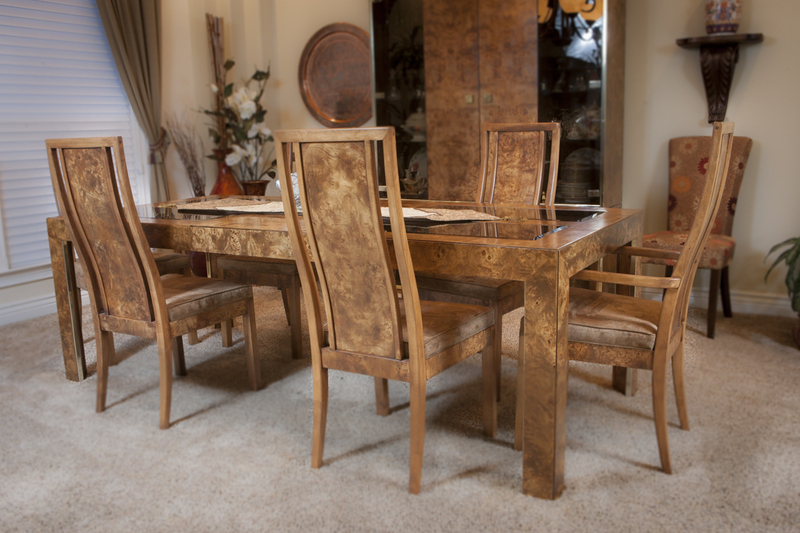 We have distinguished ourselves by the quality workmanship we do and for the passion we have for our craft. 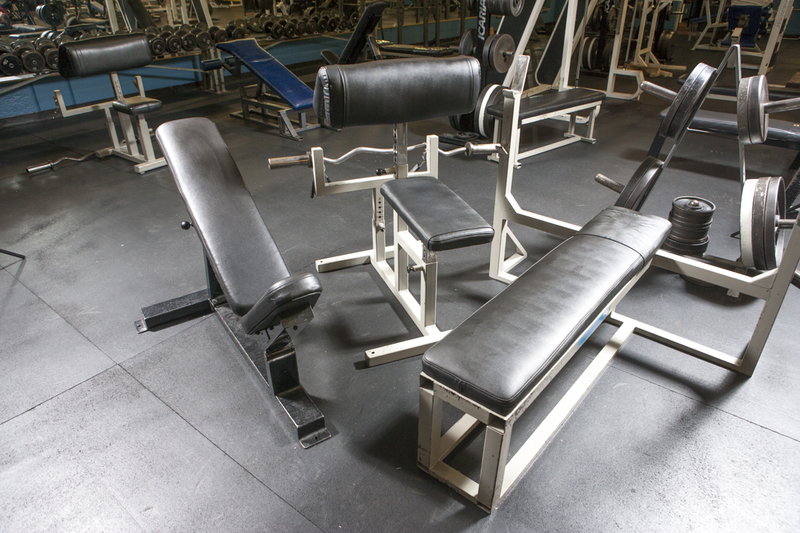 We have proudly been serving the North State since 1983.